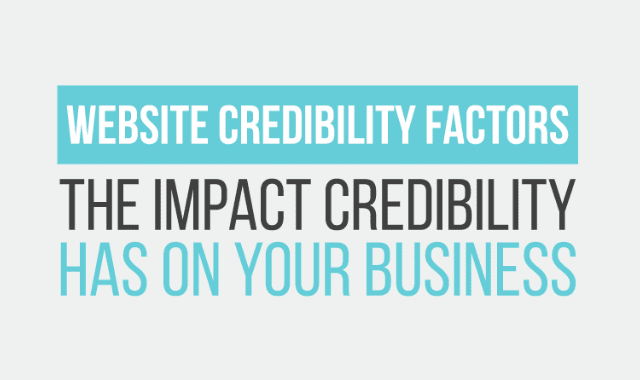 Website Credibility Factors: The Impact Credibility Has On Your Business #Infographic ~ Visualistan '+g+"
You know if you’re not a big name online you’re constantly battling website credibility issues, right? Because every time a reader visits your site, there’s visual cues that helps determine if you’re a credible business. What are they? Well today you’re in for a real treat. Here is complete list of 53 website credibility factors that helps take your influence to the next level. Some are backed by data. Some are proven. But all are worth paying attention to. Check it out.